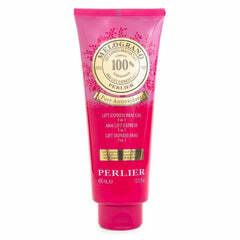 Perlier has encapsulated the most precious ingredients and scent to create a super nourishing, moisturizing hand cream for beautiful hands and nails. 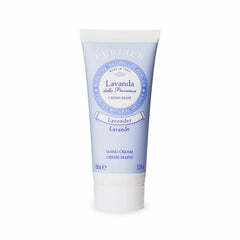 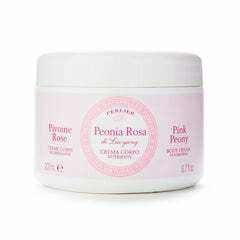 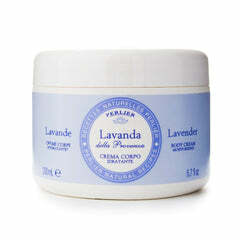 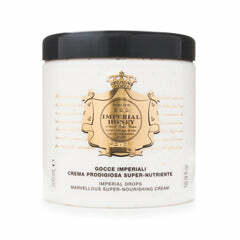 The new moisturizing hand cream, with as much as 15% Shea Butter and extracts of Tuberose, has refreshing properties. 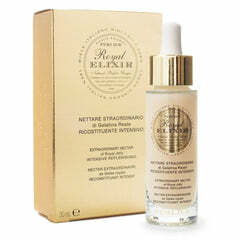 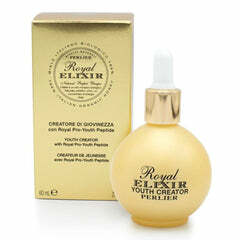 Helps to give more beautiful hands, looking younger and younger day after day. 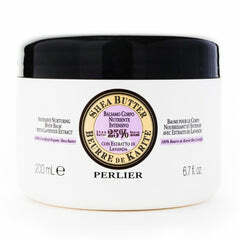 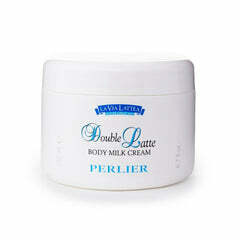 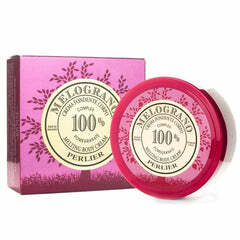 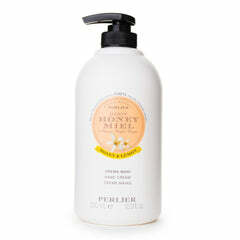 Perlier has extracted part of Shea Butter: 100% organic, with moisturizing properties.